We work closely with suppliers that are committed to contribute towards the environment by using recycled materials, environmentally friendly chemicals and energy saving equipment. 1-The effectiveness of the product and the finish it produces. 3- Convenience, Safety of usage and storage. We always as far as reasonably practical use products that promote ecological sustainability, social justice and Fair Trade where there is an ethical alternative. We only select those suppliers who share our concerns about their impact on the environment and society and who provide fair pay and working conditions for their staff. 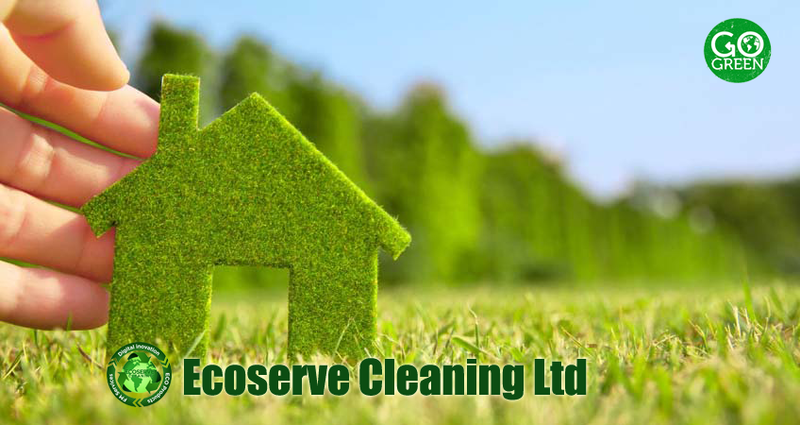 As well as providing an eco-friendly cleaning service we can also provide with a wide range of eco-friendly products at a very competitive price. This includes, refuse sacks, toilet paper, kitchen roll, hand towels, facial tissues and dispensers, all of which is recycled or at worse comes from managed forestry schemes. Our eco-friendly alternatives have the best possible Bio-accumulation ratings for aquatic marine life and are fully biodegradable into the Ecosystem. Cloth wipers are made with the most up to date Eco methods. Products like Micro fibre are the best way to achieve the least amount of chemical usage whilst achieving amazing results. We source all our supplies from UK manufacturers, and by company policy we avoid cheap imports that would bring into question a customer’s Corporate Social Responsibility.